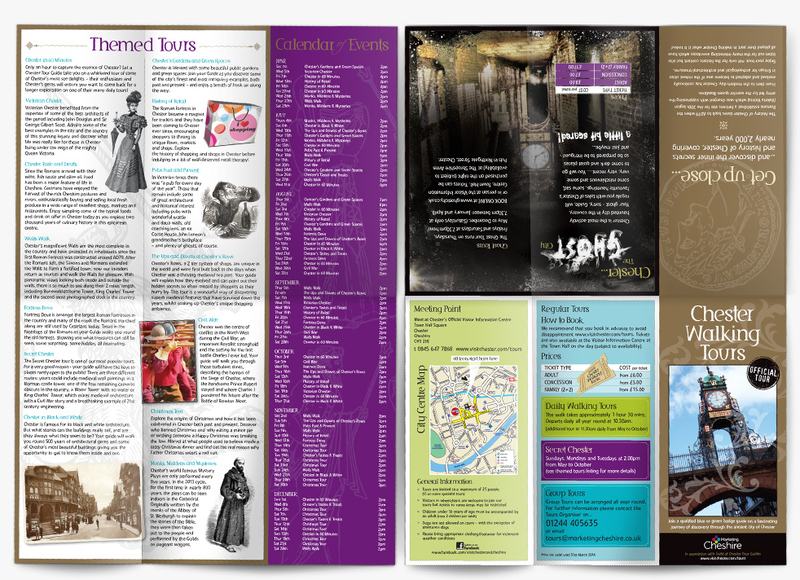 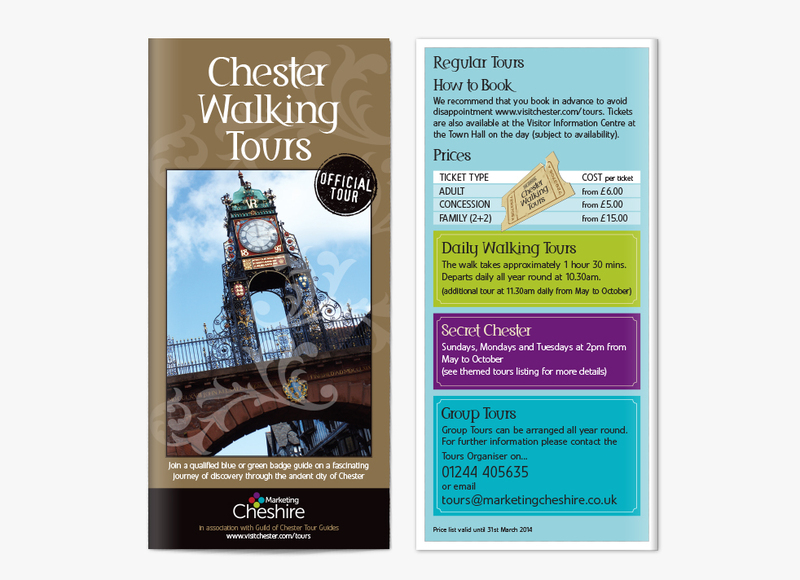 Blackstripe designed and produced an informative Walking Tours leaflet for tourists visiting Chester. 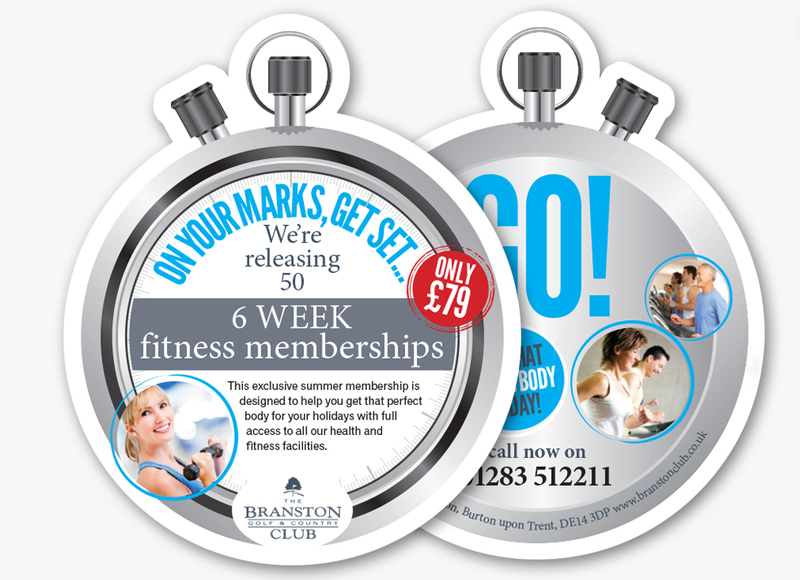 A double sided, die-cut, direct mail flyer designed for our client Branston Golf & Country Club, a privately owned 27-hole golf and fitness club situated on the banks of the river Trent in Staffordshire. 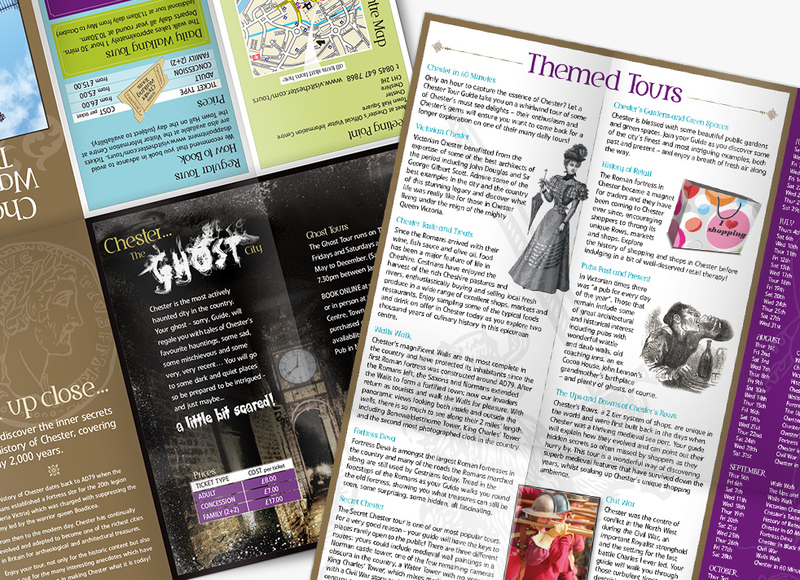 The new 2013 campaign brochures for JD Parties, including new theme logos, photography and brochure re-fresh.